Oh boy, the HTC One M8 has become the most loved smartphone ever manufactured (besides Apple, of course). 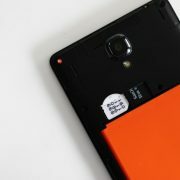 And even though you get all the functions that you desire for, because it is an Android (there is a Windows version too), and customizability is the foundation of it. 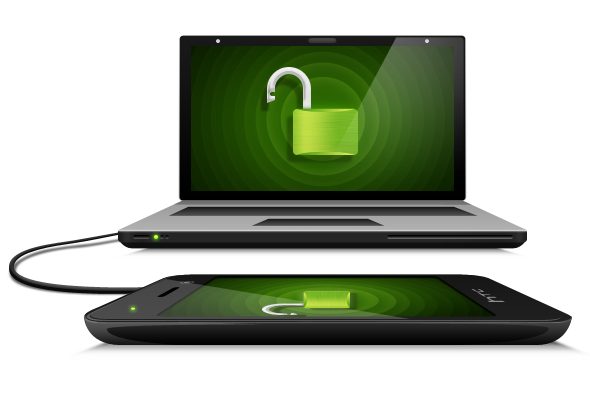 But gaining complete root access, gives you the key to getting almost anything done from it. And if you’ve been looking around for a while for the most easiest way to root with having lesser risk, then this guide is perfect for you. 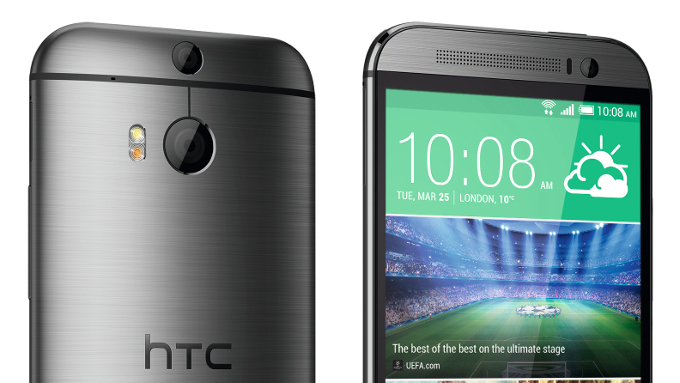 Step 1: You can find the procedure on how to unlock the bootloader on HTC Dev’s website itself. This makes the process pretty much easy for anyone. Though some have mentioned that they are complicated, because there are several links mentioned, and all. But if you precisely follow the steps, there is hardly any chance that you will feel like that. 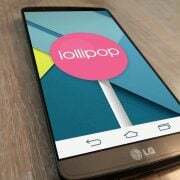 Once you have unlocked the bootloader, you will have to install everything from scratch, because your device will be loading into the Android OS. You will also have to transfer the SuperUser zip to the core of your SD card. Step 2: Unlocking the bootloader, is like winning half the rooting battle. Now is the recovery part. You will be proceeding to flash a custom recovery using fastboot. 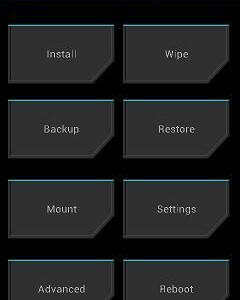 If you are using the international variant of the HTC One M8, then here is the link of TWRP. If you are using any other variant, Google is your best friend then. Just do some searching with the pluses, and you will find the appropriate thang. Step 3: If you remember from the first step, we had transferred a zip file to the core of your SD card. You don’t have to do anything with that. Just copy and paste the TWRP image file in the same folder as that zip file. Step 4: We will be writing a line of code in the command prompt in this step. You don’t need to panic, because we have everything done ahead of time. 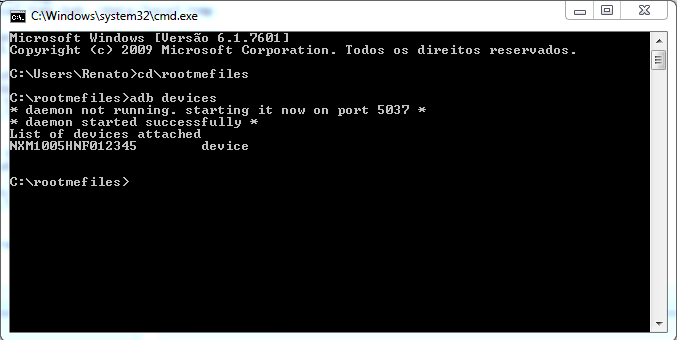 And if you remember, you had already used command prompt to unlock the bootloader in the first step. You just have to enter adb devices after that to get done with this step. This will reboot your device, and will land you in the bootloader. 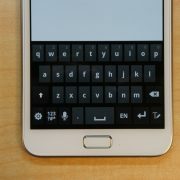 Once there, use the volume keys to navigate through the options, and then select fastboot using the power key. Congratulations, you have successfully installed a custom recovery on your device. But wait, there are more steps left here. Step 6: Now switch off your phone, and then reboot it to get into the bootloader mode by pressing the volume down + power button simultaneously. You have to choose the recovery option by navigating through the menu. Again, you can navigate with the help of volume buttons, and select the option using the power key. 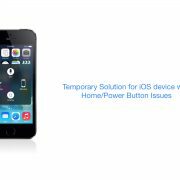 Once you select the Recovery option, your device will now boot into the TWRP recovery. Once there, tap on install, and then select the SuperUser zip file that you had transferred to the core of your SD card. Once that installation is done, you will have root access to your phone. Felt like a breeze right? Want to give it a share?